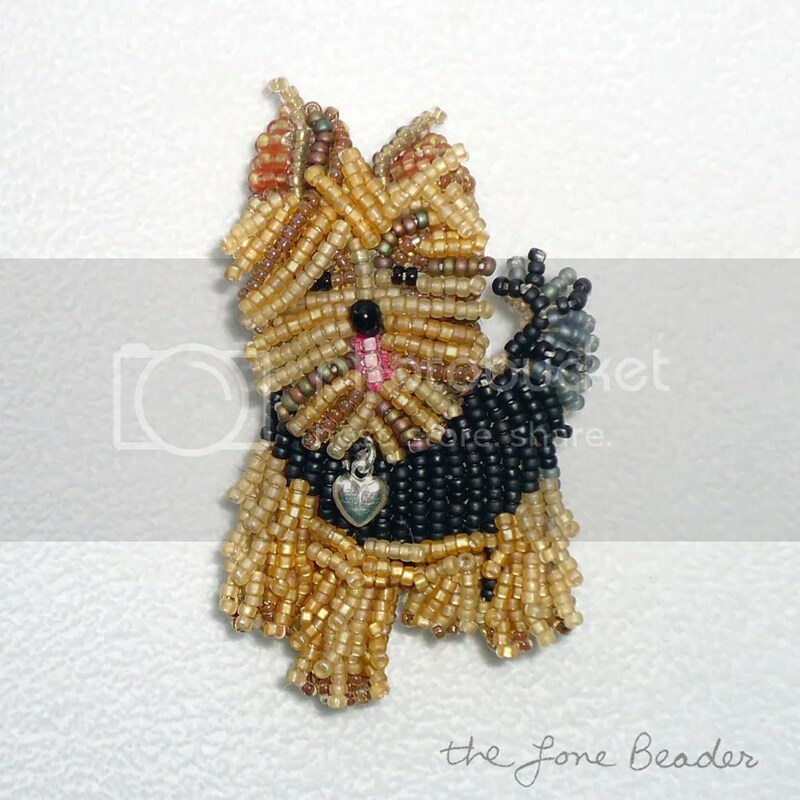 Wow, that Yorkshire Terrier pendant is beautiful! And it looks like it took a long time to make. Great job!